Exclusive:- Nokia 8.1 can be launched in India on November 28, phone will give a tough competition to Oppo-Vivo - mobilereview.online - The Ultimate resource for mobile phones reviews, specification, information. Recently, HMD Global's company Nokia has introduced four new models in India. The company had lowered the phone to make Nokia 6.1 Plus, Nokia 5.1 Plus, Nokia 3.1 Plus and Nokia 8110. All these phones have been launched in less than 20 thousand budgets. At the same time, the company is now preparing to introduce some high-budget phone models. It is reported that the company will soon be launching Nokia 8.1 in the Indian market.The company is going to launch this phone in India on November 28 or 29 and it can cost up to Rs 23,999. Although not much information about the specification of this phone till now, according to the news, the company will recently be the launch of the Nokia X7 in China. This phone will be launched in India by Nokia 8.1. Earlier it was a matter of discussion that the company will be launching the Nokia X7 with the name of 7.1 Plus. But Nokia 8.1 has been leaked a few days ago, which has made the possibility of launching this phone in India. 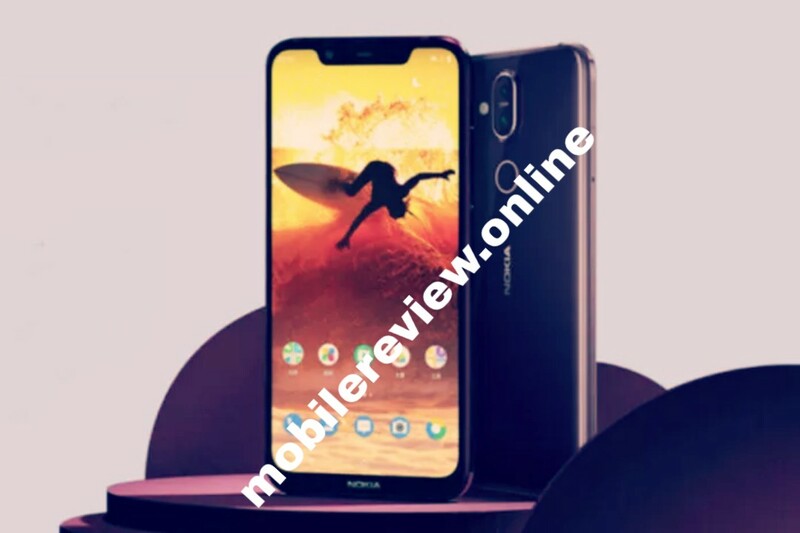 Nokia X7 was launched last month in China. This phone is launched at the 18.7: 9 Aspect ratio with the Bezel Lace Display, which is topped by Nokia. This phone has been launched in the market with a 6.18-inch TFT screen with 2,246 x 1,080 pixel resolution. Although X7 has been introduced on Orio but Nokia 8.1 can knock Android 9 Pie in India. Nokia X7 runs the Snapdragon 710 chipset of Qualcomm and supports 64 GB internal storage with 4 GB RAM, while there are two models and 64 GB of RAM with 6 GB of RAM and 128 GB of internal storage with 6 GB RAM. With the Nokia 8.1 model in India only two variants are likely to come. 13-megapixel primary and 12-megapixel secondary camera sensor has been given with the dual-LED flash on the back panel of the phone. The phone's rear camera is capable of capturing excellent photography with Carl Jace's lenses. Similarly, on the front panel of Nokia X7, a 20-megapixel self-camera camera with F / 2.0 aperture has been given. Nokia X7 is a dual sim phone that supports 4G VoLTE. Along with basic connectivity features, on the back panel of the phone where fingerprint sensor is given, this phone also supports Face Unlock feature. For power backup, Nokia X7 has been given a 3,500 mAh battery with fast charging support.